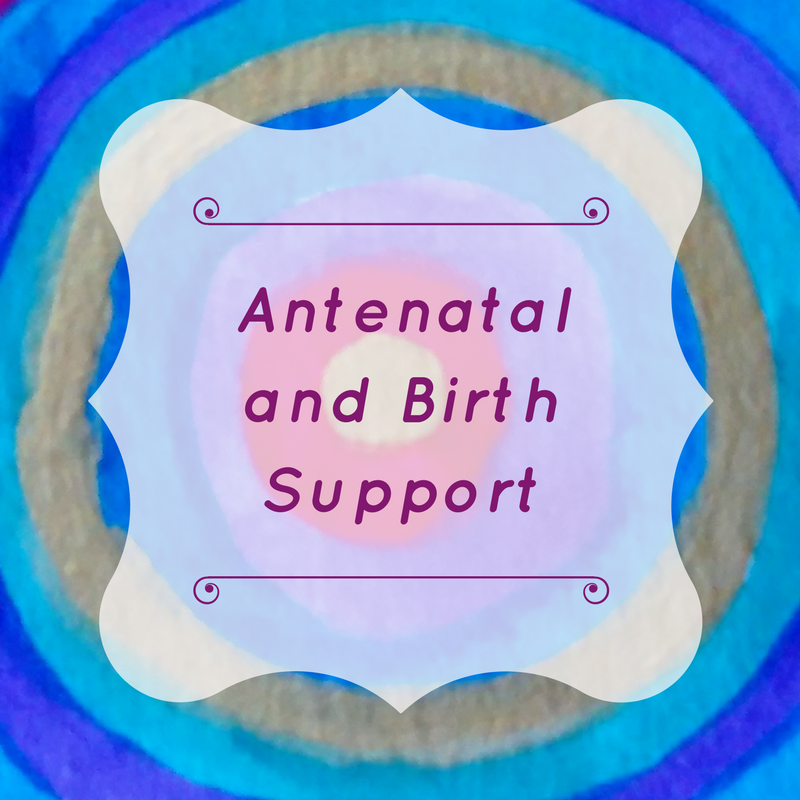 Encircle yourself with the support you need during pregnancy, childbirth and becoming a parent. You are about to experience, or are experiencing right now, one of the most transformative and extraordinary chapters of your life: becoming a parent! Creating circles of support around yourself and your family can help you welcome your baby with confidence and serenity. As a childbirth mentor and doula, I recognise the importance of your journey and want you to feel nurtured through the experience of becoming a mother. I provide personalised, gentle care and come with an open heart, encouraging words and the reassuring presence of someone who has been present at the sides of many mothers. I want you to know that you are most definitely not alone on this crazy ride and that you always have someone to turn to. 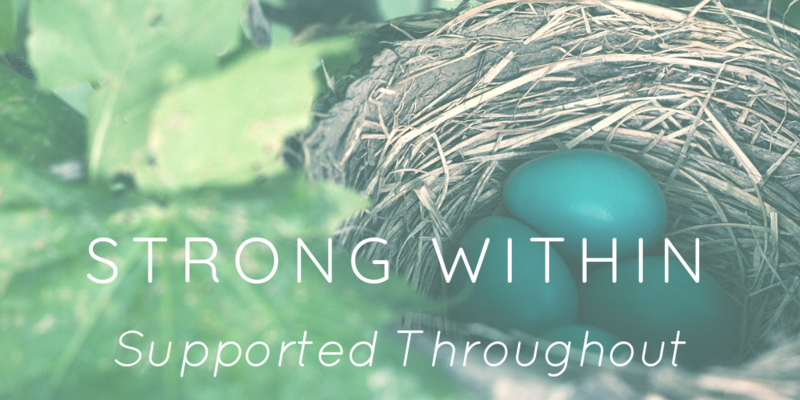 I would like support before and during my birth to help me birth my baby in confidence. I would like some extra help now that baby is here. I would like to learn about birth in a relaxed and friendly way and explore how to support my body as I give birth. ​Based just outside of Bury St Edmunds, Suffolk, I am happy to travel throughout Suffolk, Cambridgeshire and Norfolk. Extra charges may apply for journeys over 40 miles (round trip). ​Watch this space for exciting events happening in 2019!